Schnauzer dogs are elegant animals, of small size and noble bearing. Would you like to know what it is like to share adventures with one of these dogs? Get yours here! 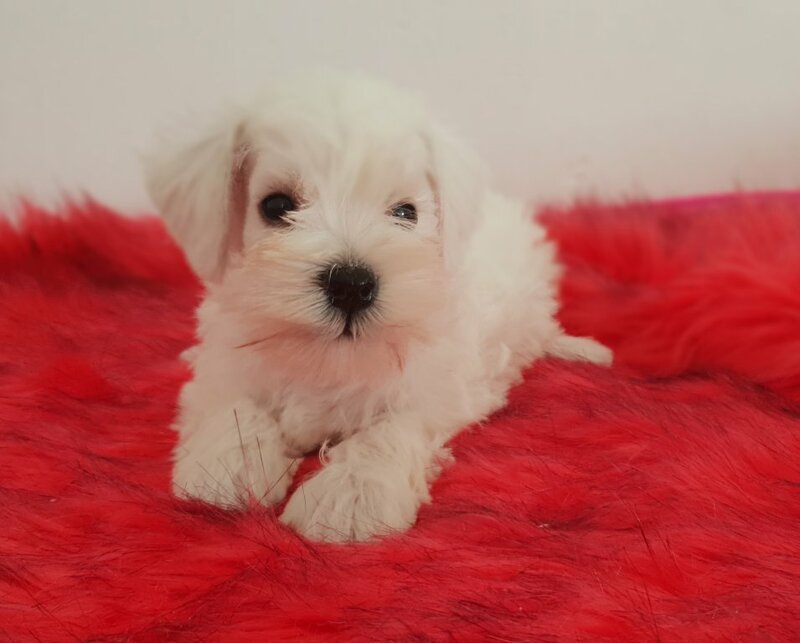 The Schnauzer breed of dog originates from Germany which appeared between the fifteenth and sixteenth centurie. 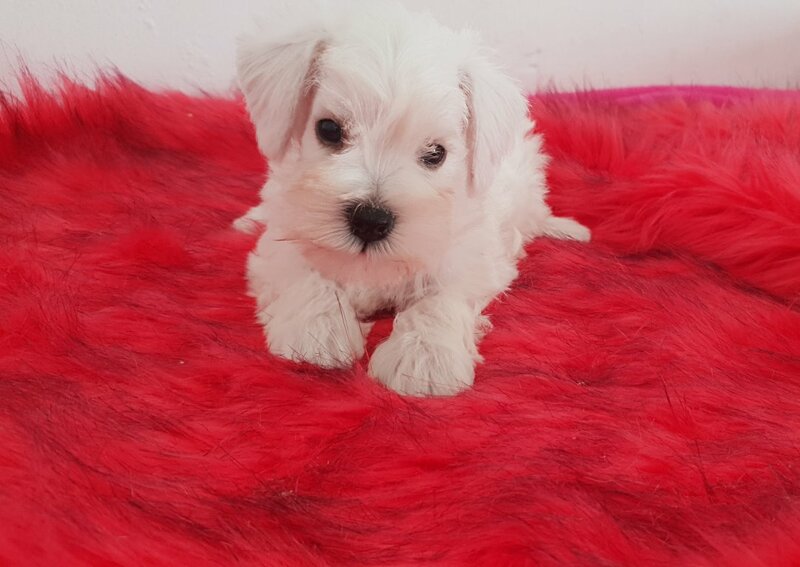 Its name comes from the German Schnauze meaning snout, which is closely tied to the terms Schnauzbart and Schnurrbart (moustache). This is due to is highly identifiable beard which starts at the top of their snout. 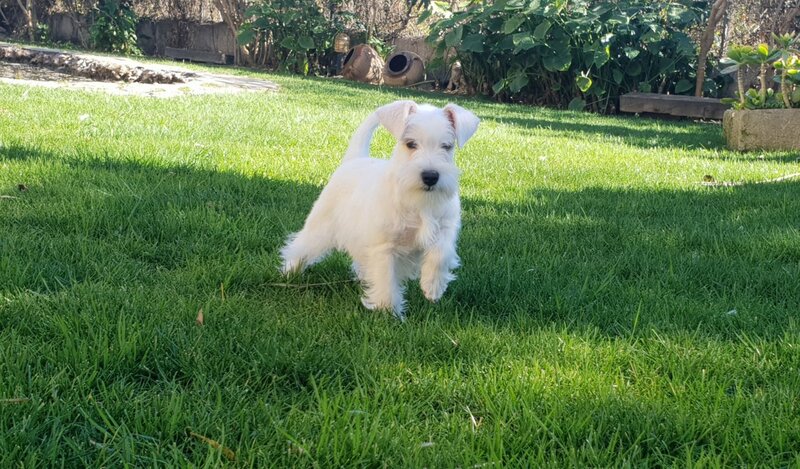 The Schnauzer is extremely intelligent, very active and with a great sense of fun. It has a surprisingly high ability to learn which is limited only by the trainer’s patience. 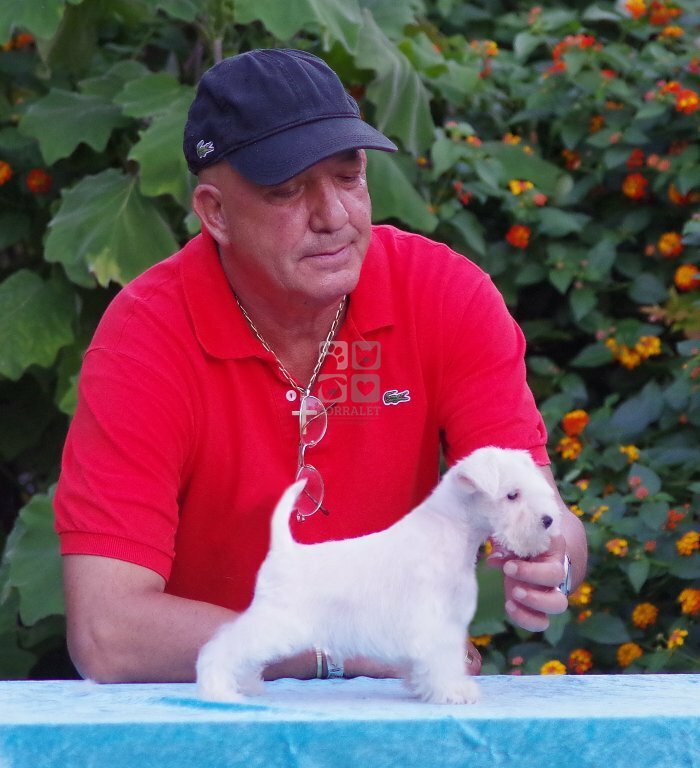 In fact, this is one of the breeds which most often obtain certificates for being well trained. They learn very fast and in time can learn anything any other dog can learn. 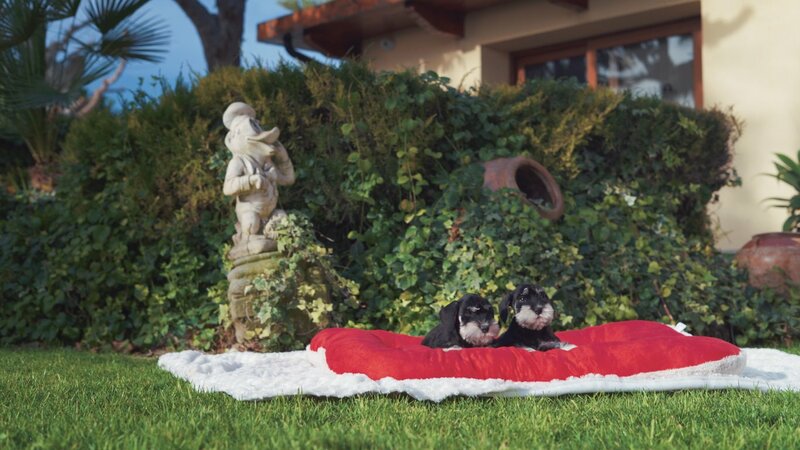 Schnauzers adapt quickly to changes of homes, no matter what the age of the dog. In fact adopting an adult as a pet can be just as satisfactory as adopting a puppy given that these dogs usually live between 12 and 15years without any problems as long as they have a healthy, active life. Schnauzers usually grow to between 30.5 and 38centimetres tall. Although there is no exact weight determined for this breed they usually weigh between 4.5 and 7kg (which makes them one of the smaller toy breeds), plus you should control what they eat as they are prone to obesity and diabetes. 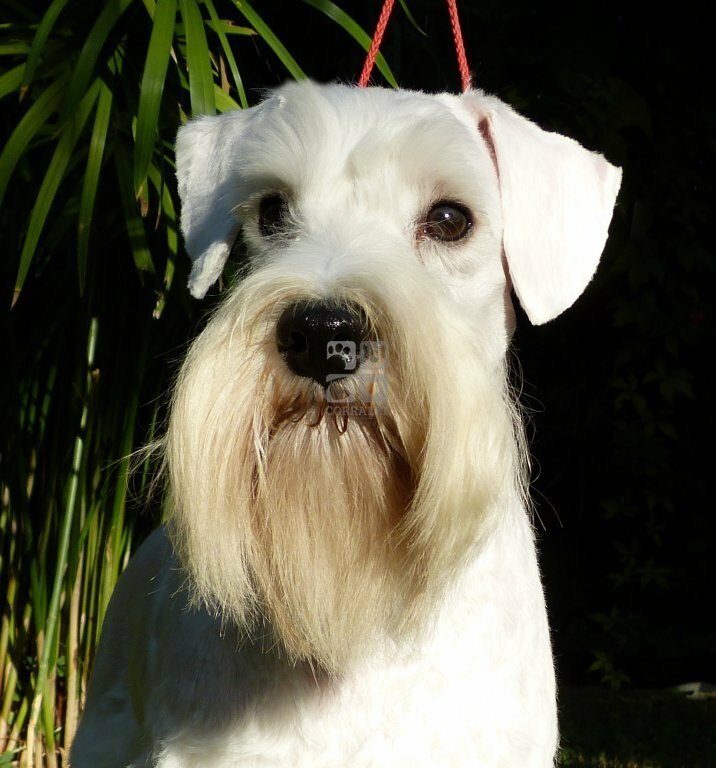 The Schnauzer has a relaxed temperament and an elegant stature, and adapts fantastically to family life. In fact, it gets on very well with small children and makes friends with strangers as soon as it becomes a little more familiar with them. Their relationship with other animals, especially dogs is good, more so if they have been trained to live with other pets from a young age. Schnauzers are considered to be healthy even though there are illnesses which are common to this breed. If you cannot train your puppy then an already trained adult would be a great choice. 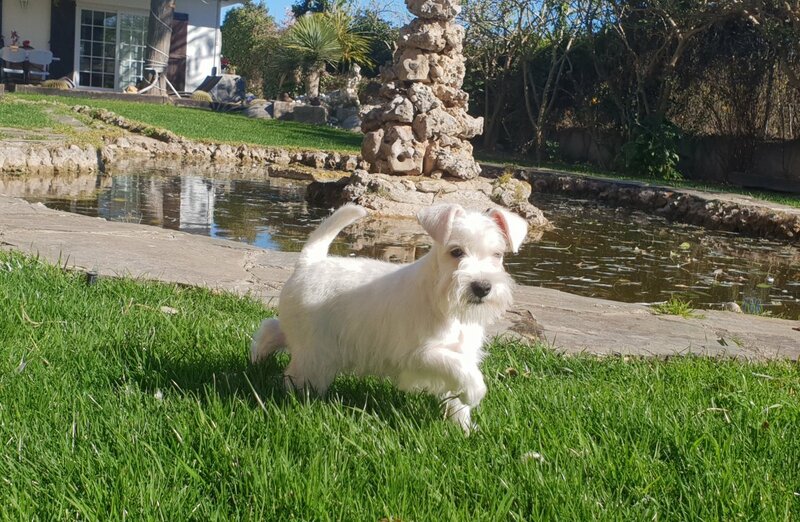 Schnauzers really enjoy being outdoors. They will never say no to a long walk with their masters, and they love running after everything. However, they are able to live happily with a little exercise, in any house no matter how small.